Tabatha Reisz Shared The bigger version of batgirl/Batman! This Braided Crochet Headband And Earwarmer Is Perfect For Easy Christmas Gifts! 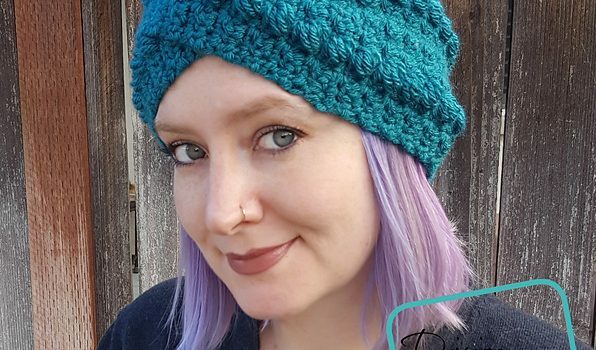 This Crochet Headband Feels Comfortable, Fits Securely And Looks Amazing! 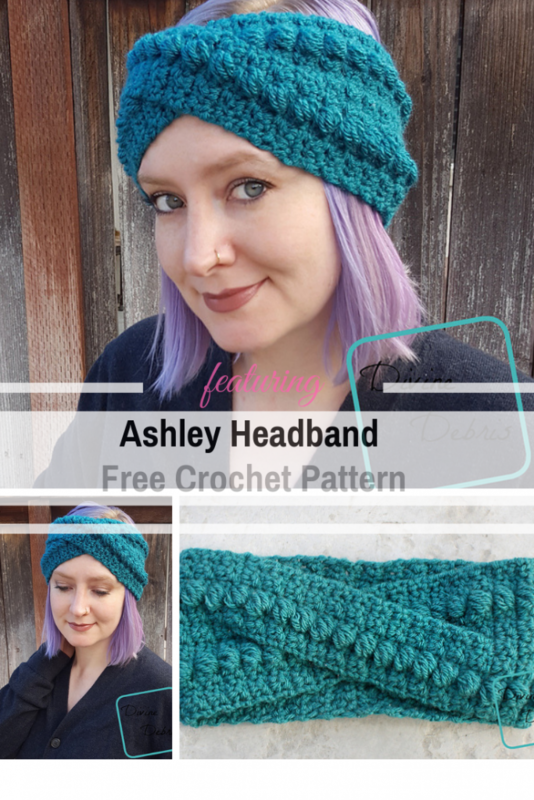 Get the pattern: Nicely Textured Twisted Headband Crochet Pattern. [Free Pattern] Every New Mom Is Sure To Love This Crocheted Baby Blanket!